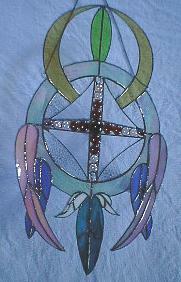 and colors on some of them. 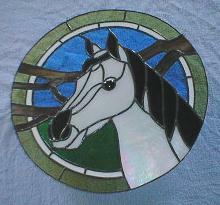 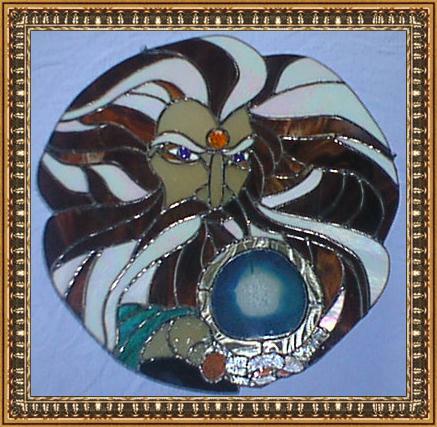 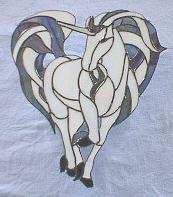 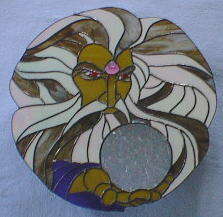 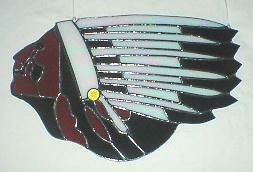 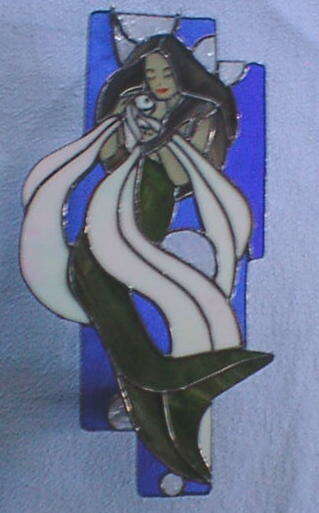 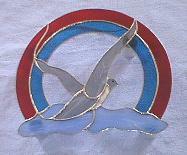 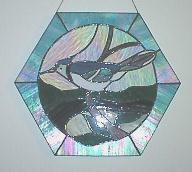 The suncatchers can also be made into window inserts. 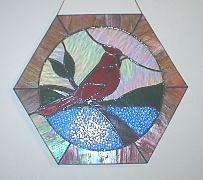 If there is something special you want made which you don't see here, give us a call and we will talk about it.